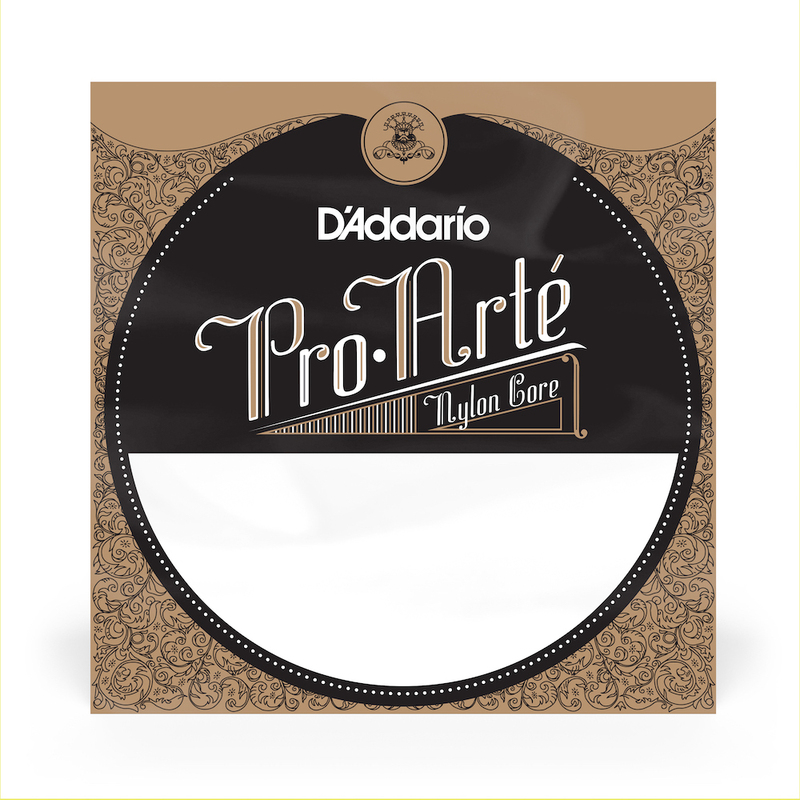 I use these strings as the lowest pair of my 10-string mandolin. They work very well and last long! !